Enjoy instant savings at Esso stations islandwide of up to 17.5%*! 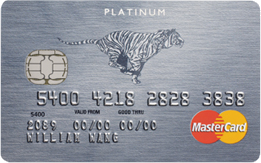 Charge S$750 per month to your new card from card approval date! Valid for the first 3 months and receive up to 2,250 Smiles Points (worth S$90 fuel savings).